Introducing the COZYROC SSIS+ library with support for integration and migration of NetSuite data. 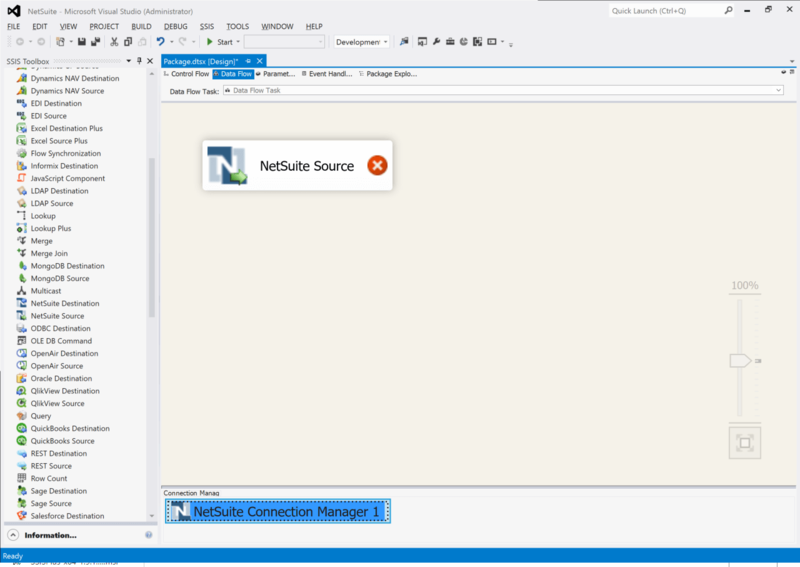 The NetSuite components are third-party plug-ins for Microsoft SSIS. Available on the market since 2012, COZYROC makes it easy to integrate or migrate data to and from NetSuite and will preserve the integrity of your data by always using the recommended SuiteTalk web services API. 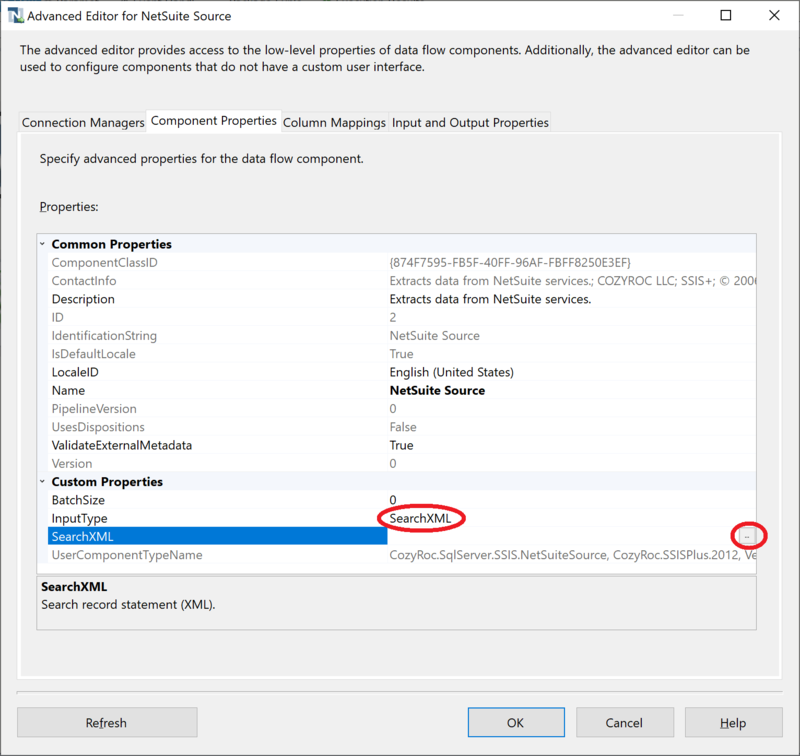 You can use any application, service or database supported by SQL Server Integration Services (SSIS) or COZYROC’s toolkit as the source or destination for NetSuite data. 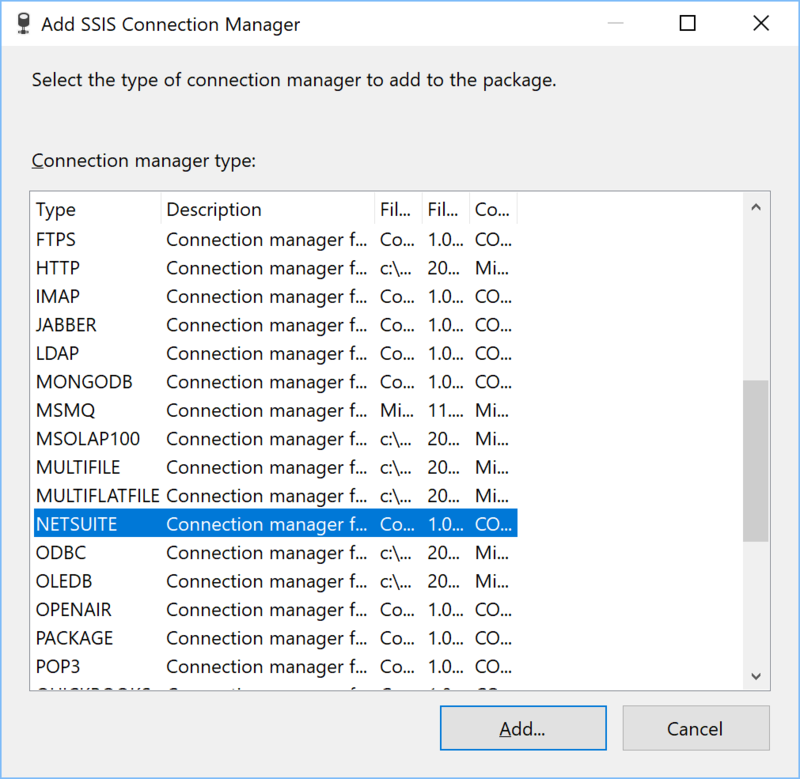 The toolkit is easy to use and follows the same guidelines and principles used by the standard out-of-the-box SSIS components. 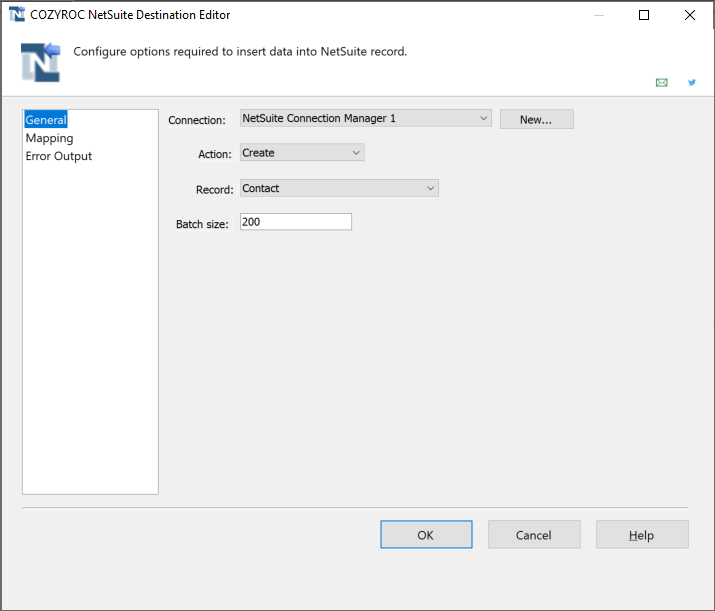 Stores the credentials and functionality for connecting to the NetSuite service. Retrieves data from a NetSuite record. SearchXML criteria may be used to selectively retrieve records. Handles composite records by setting up one output for the main records and a separate output for the related composite records. The Record and the SearchXML criteria can be modified at runtime using variables and an expression. Writes data to NetSuite records. Supports four actions on Objects: Create, Update, Delete or Upsert. Provides information about records with errors as well as the record identifier for records that were added, updated or deleted. The component can load composite records into the NetSuite service. Unique technology which allows user-defined reusable scripts for additional NetSuite integration scenarios. These public interfaces are used in NetSuite components. They are provided for implementing advanced functionality in your scripts. In order for you to use these interfaces in your project, you have to reference CozyRoc.SSISPlus.dll and CozyRoc.NetSuite.dll libraries. Also include CozyRoc.SqlServer.SSIS, CozyRoc.NetSuite and CozyRoc.NetSuite.Service namespaces. 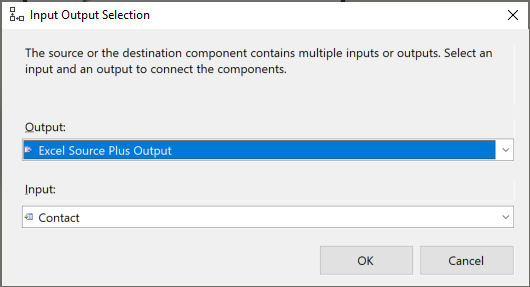 When you call NetSuite Connection Manager AcquireConnection method, it returns object implementing IConnection interface. This is the interface used for interaction with NetSuite service. Connects to NetSuite service. The method result is object implementing NetSuite SuiteTalk web services. 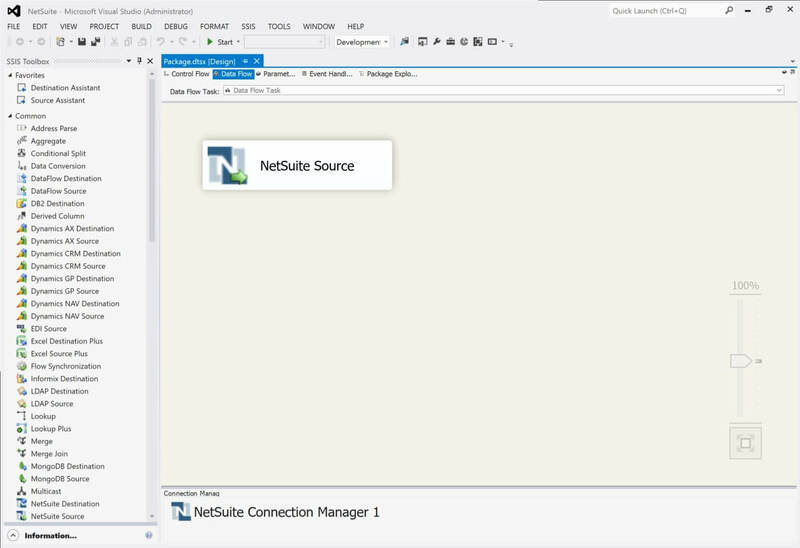 Closes the connection to NetSuite service. Use always after you finish working with the service. Get NetSuite web service object. root (string) - record name. record (object) - record name or NetSuite Record object. record (string) - record name. criteria (IDictionary) - optional. Set to retrieve records for specified criteria. criteriaXML (string) - Specify NetSuite search record statement. 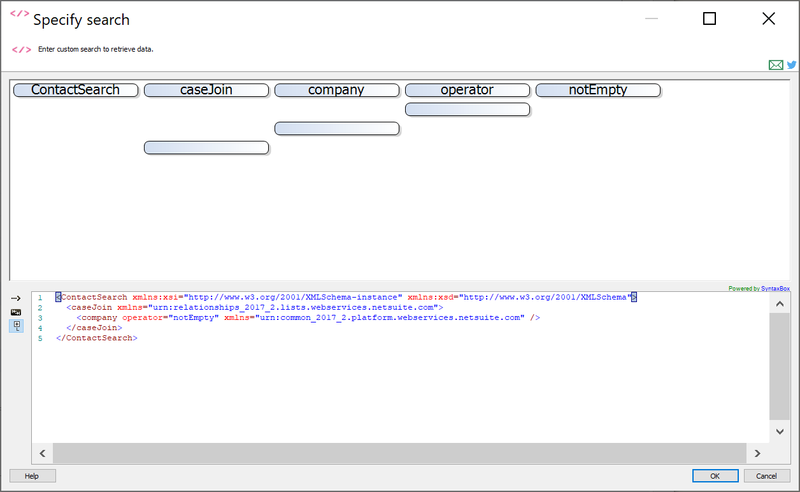 The statement should be the same XML format used in NetSuite search method. validateOnly (bool) - if true, the specified search statement is validated and no search against the service is performed. searchRow (object) - NetSuite SearchRow object. searchType (Type) - type object. 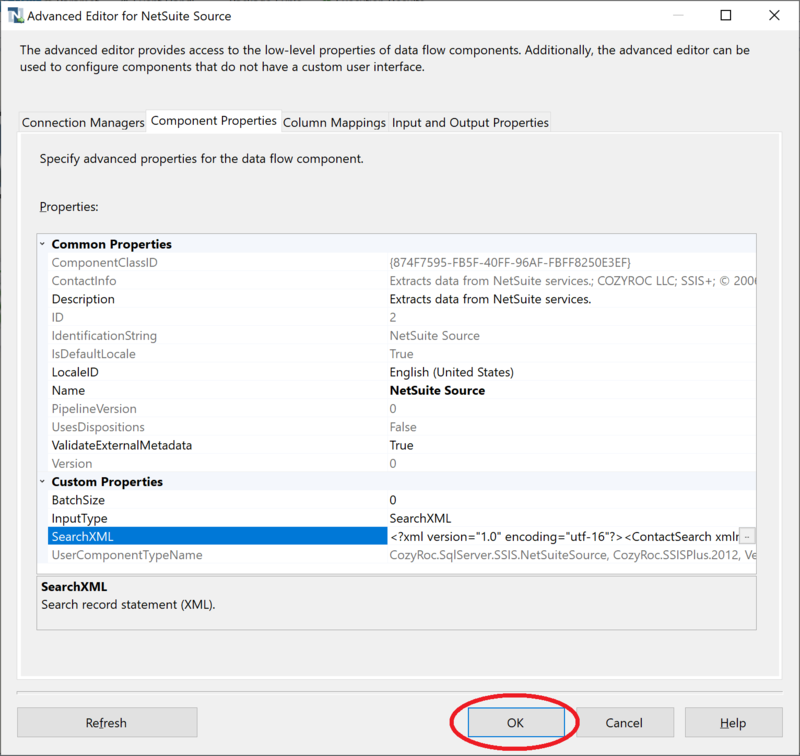 Specify NetSuite service URL. This property should be explicitly specified when doing sandbox testing. 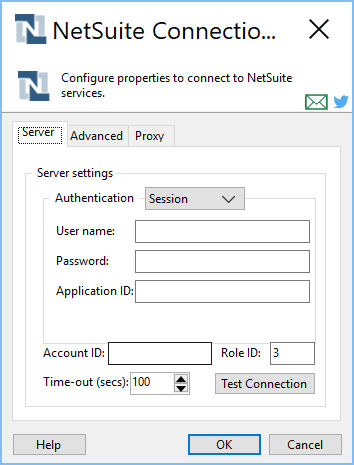 Specify user name to access the NetSuite service. 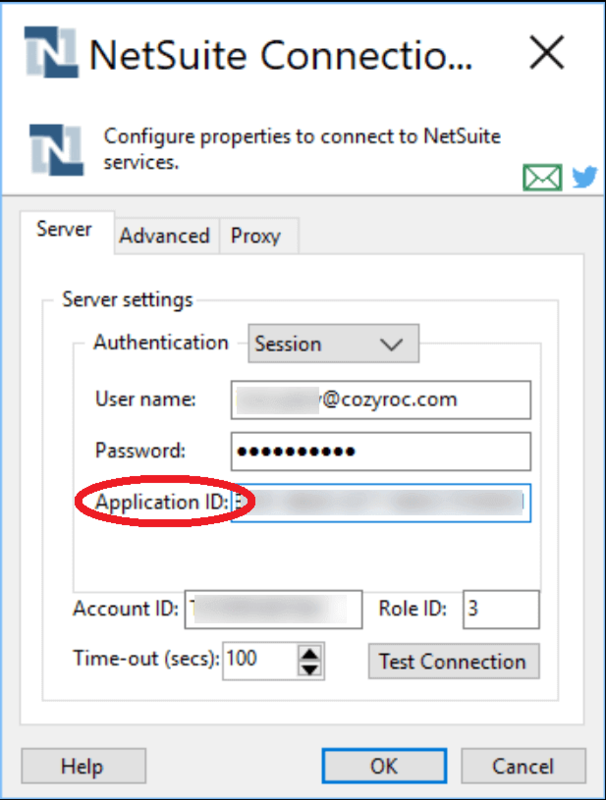 Specify user password to access the NetSuite service. Specify accountID to access the NetSuite service. 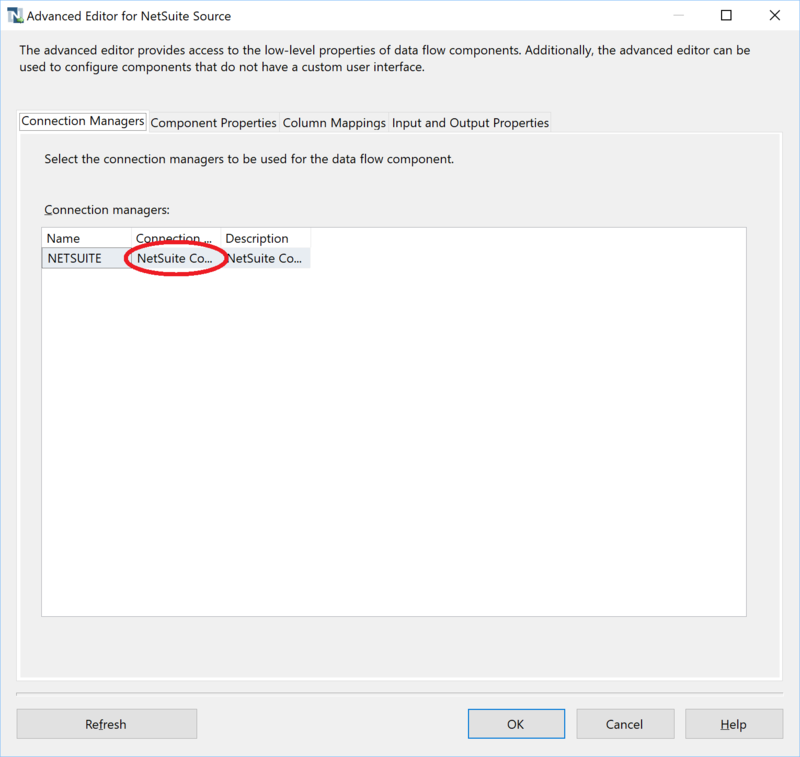 Specify role to access the NetSuite service. If you don't specify a role, the user's default role is used. This interface is used to retrieve NetSuite record field information. Returns true if field is record key. This interface is used for NetSuite record management. Get record fields. The method returns array of IField objects. Constructs new in-memory NetSuite record instance. record (object) - record instance. record (object) - instance to main NetSuite record object. id (string) - composite object identifier. Multiple identifiers are separated with semicolon (;). record (object) - NetSuite record object. list (object array) - array of composite NetSuite objects. Returns the NetSuite record name. This interface is used for NetSuite search row. Get search row fields. The method returns array of IField objects. searchRow (object) - searchRow instance.